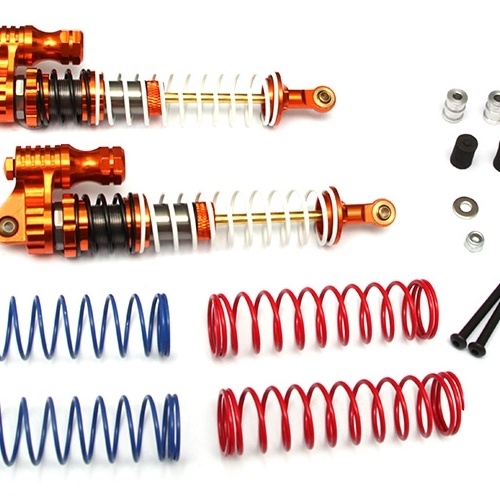 The Miscellaneous All Boomerang™ Type PB Race Ready Aluminum Double Suspension Adjustable Piggyback Shocks 120MM Orange has an average rating of stars based on 32 customer reviews. 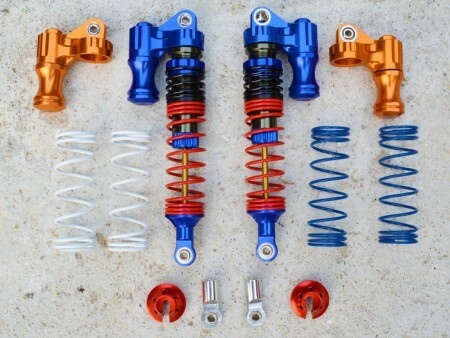 Nice upgrade for my Yeti Score, including 3 different spring being a plus. Appear to absorb the jumps good, though still experimenting with oils and springs. 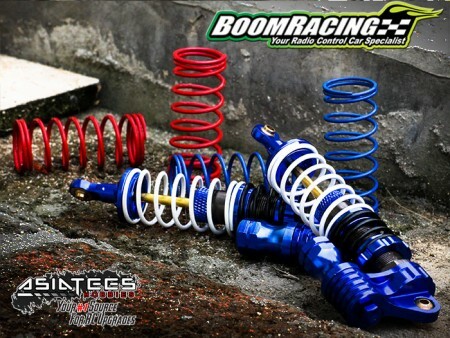 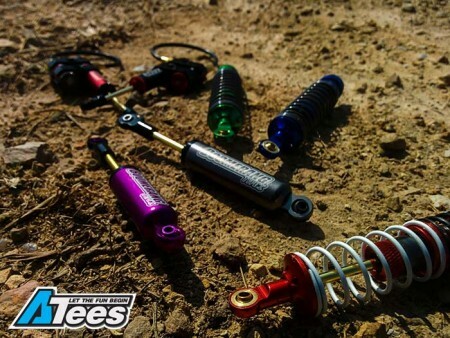 Great looking and functioning shocks.